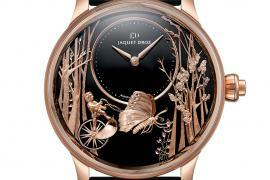 We’ve come to expect beautiful and intricately decorated timepieces from Jaquet Droz and the watchmaker never disappoints. 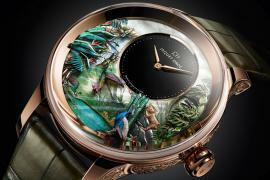 Their new Petite Heure Minute Thousand Year Lights is a tribute to the beauty of flowers. 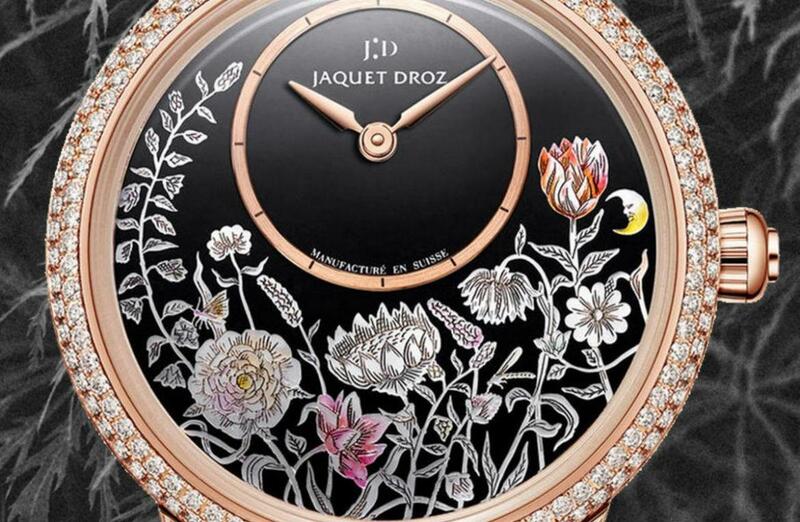 The watch’s dial is covered with an enchanting bouquet of blooms that look fine and delicate thanks to the techniques employed to create them. 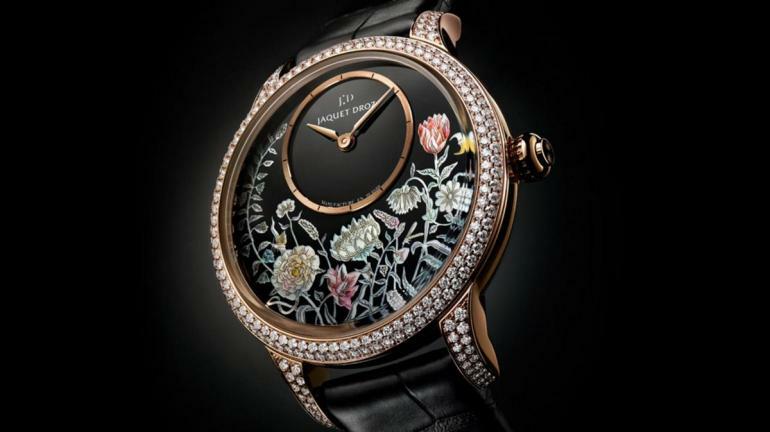 A Korean technique called “Najeon Chilgi” which involves mother-of-pearl encrusted lacquer was used to give this watch its distinctive floral design. 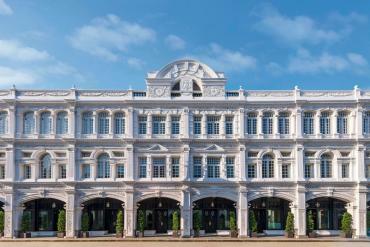 The mother-of-pearl is first lacquered, then carefully polished. 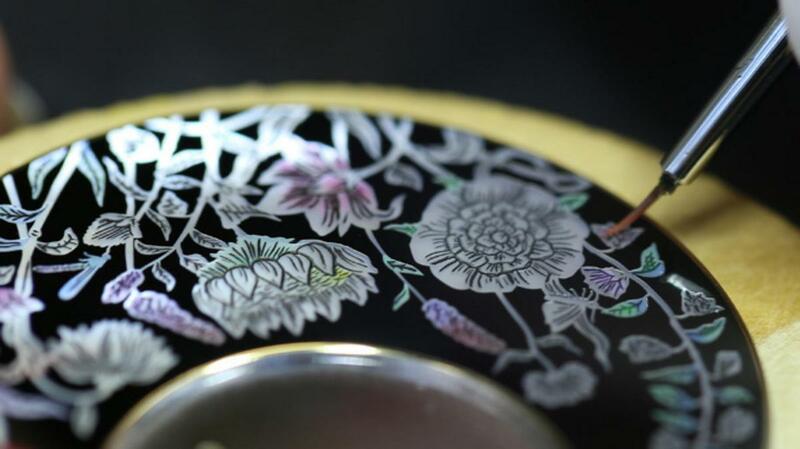 The flowers are then engraved and hand painted to give them more depth and detail. 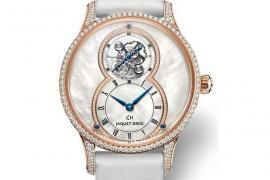 The dainty flowers boast a radiance and shine that stays true to the watches name: Thousand Year Lights. 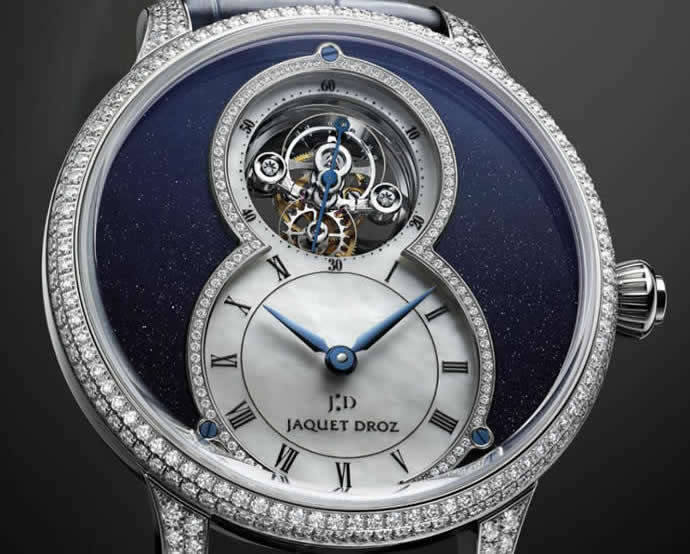 Inside the watch is a Jaquet Droz 2653.P, self-winding mechanical movement with balance-spring and pallet-fork horns in silicon, double barrel, flat bridges and an 18-carat white gold oscillating weight. 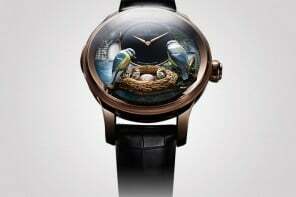 It comes with a power reserve of 68 hours. 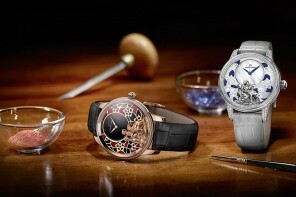 The Petite Heure Minute Thousand Year Lights is available in five variants. 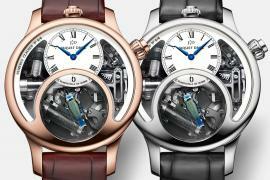 Choose from a 39 mm red gold case, a 35 mm red gold case or a 35 mm red gold case set with diamonds. 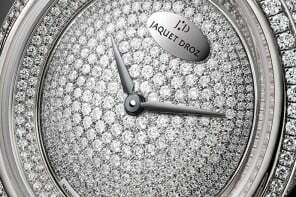 Also available are white gold cases in 35 mm and 39 mm each set with diamonds. 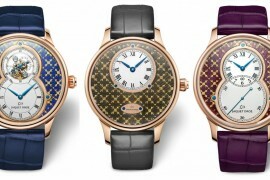 The red gold versions come with black dials and straps while the white gold cases feature black dials with a contrasting white subdial and navy alligator straps.